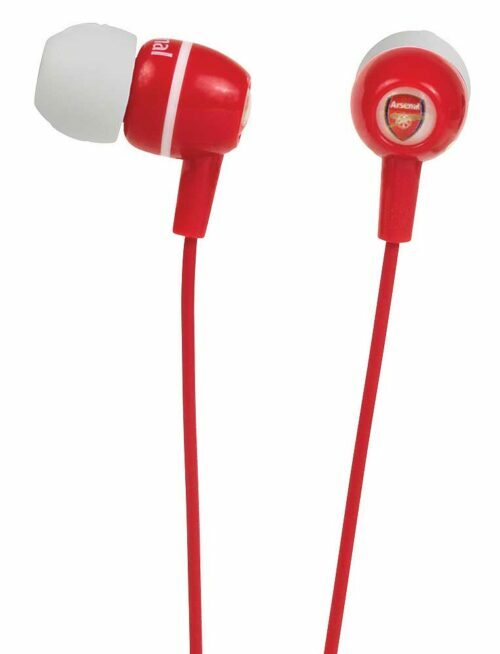 Arsene Wenger’s men were the side who made England love champagne football way before Tiki Taka etc made its way to England. 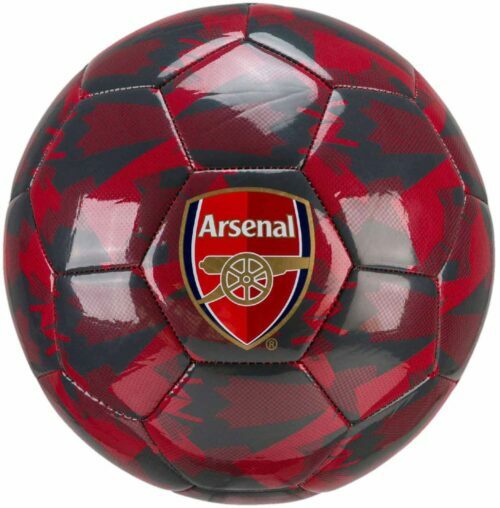 The Gunners are the purveyors of rampaging football and the enthusiasm of fans of the London team is always a joy to see. 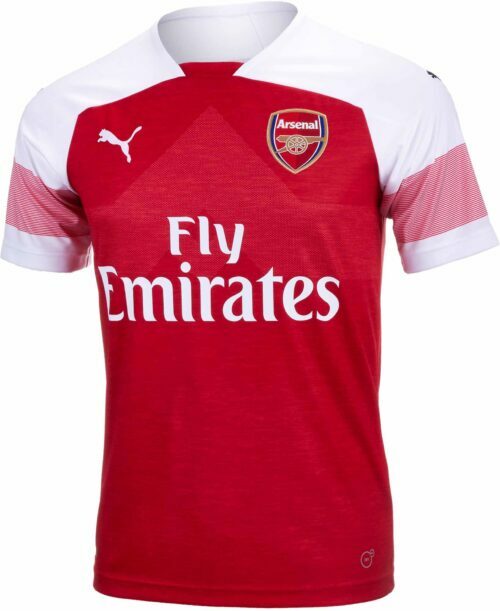 Unai Emery has continued the tradition of a strong and beautiful Arsenal. 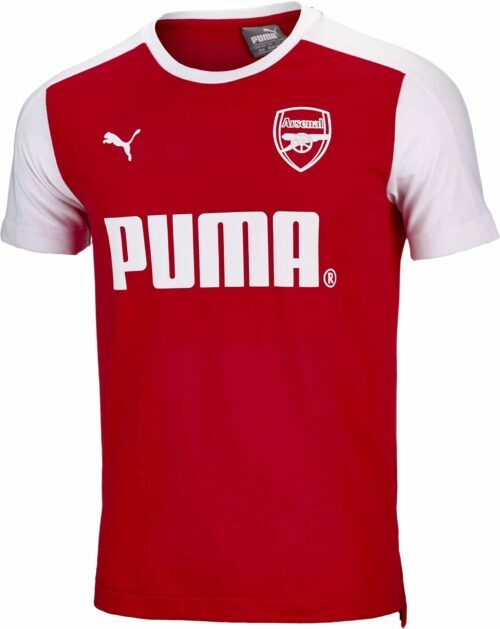 You’re looking for your Arsenal jersey for sure but did you know this stuff? 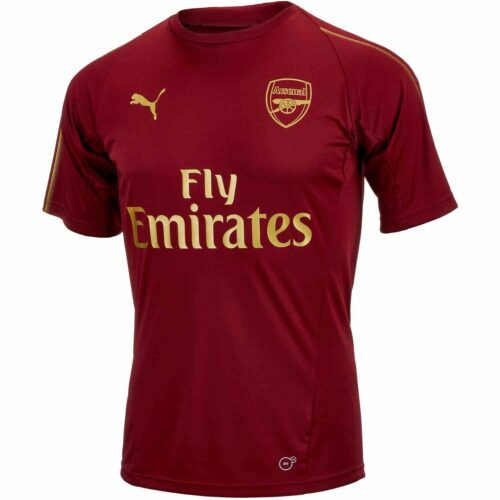 Heres some shooting Gunners info for you… Did you know Arsenal FC was founded in 1886 as Dial Square by members of the Royal Arsenal in Woolwich, London! 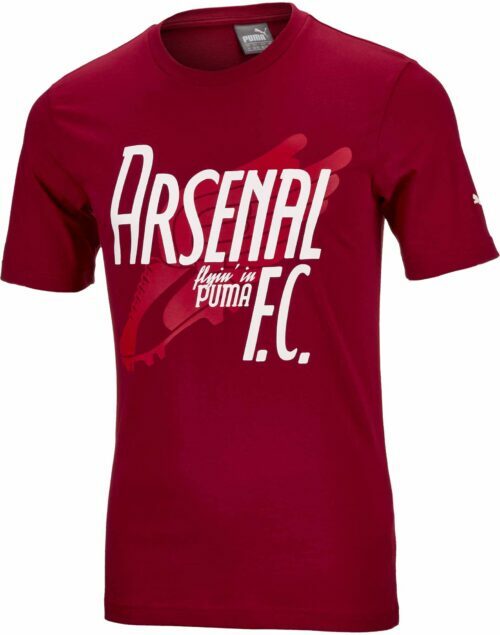 It was then renamed Royal Arsenal before becoming Woolwich Arsenal in 1893 then finally Arsenal in 1914! 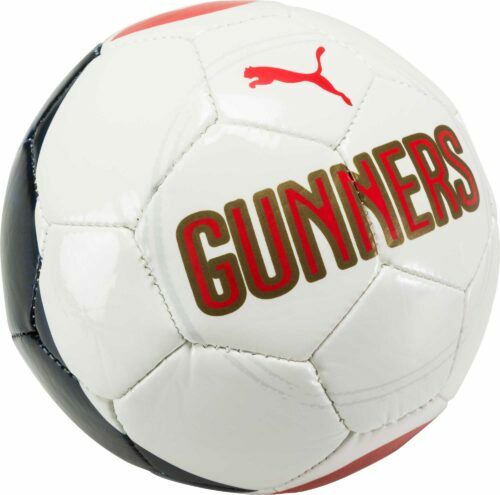 Did you know Arsenal supporters are called Gooners which is derived from the teams nickname The Gunners! 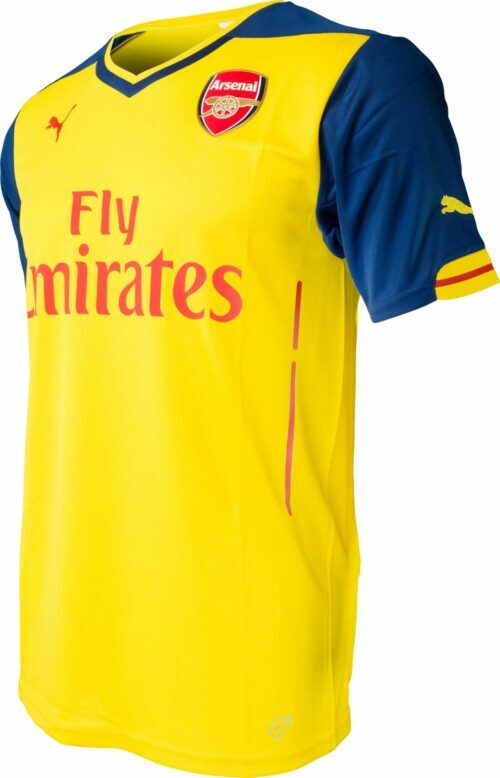 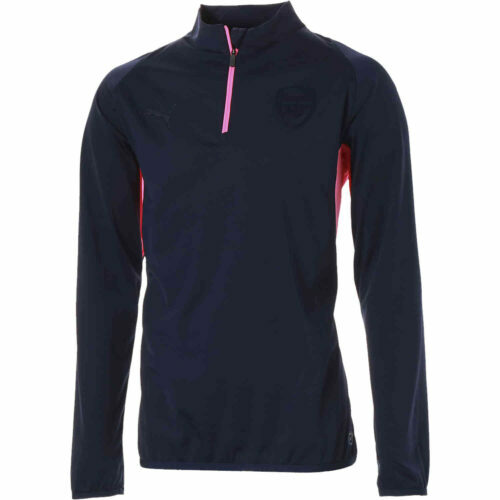 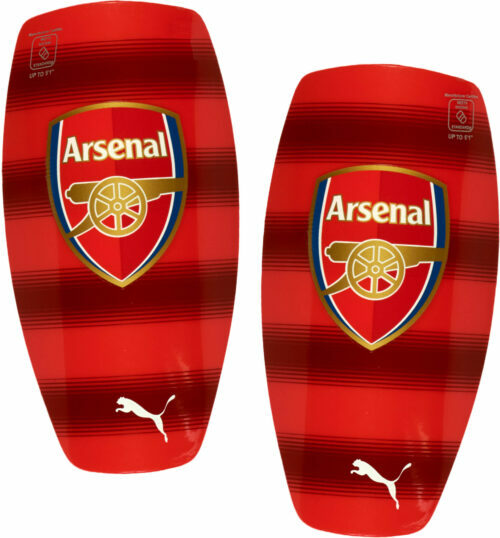 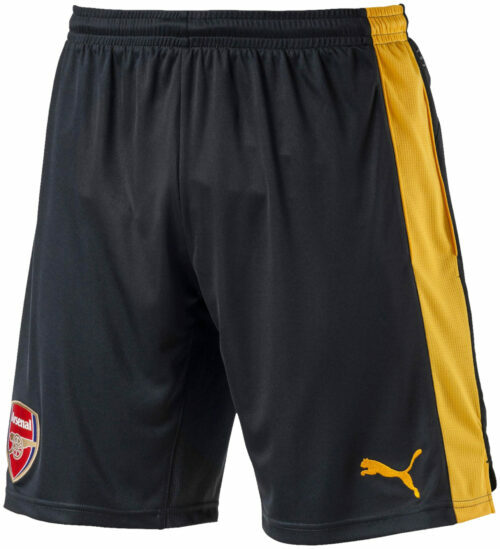 Support the Gunners with gear from SoccerPro! 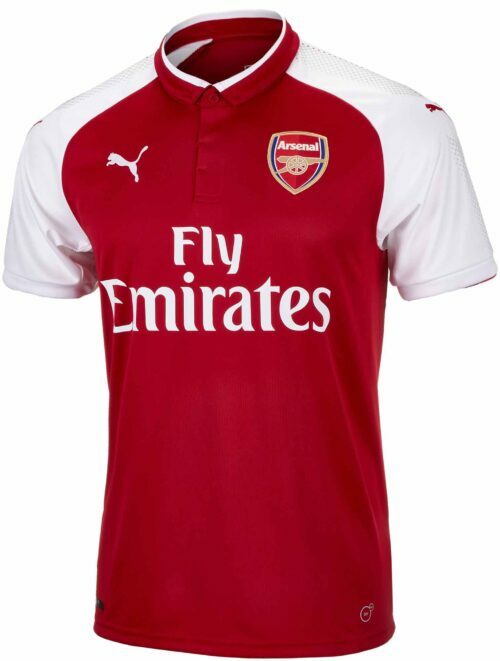 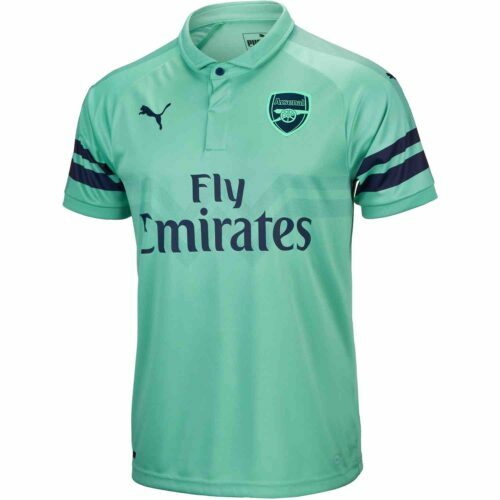 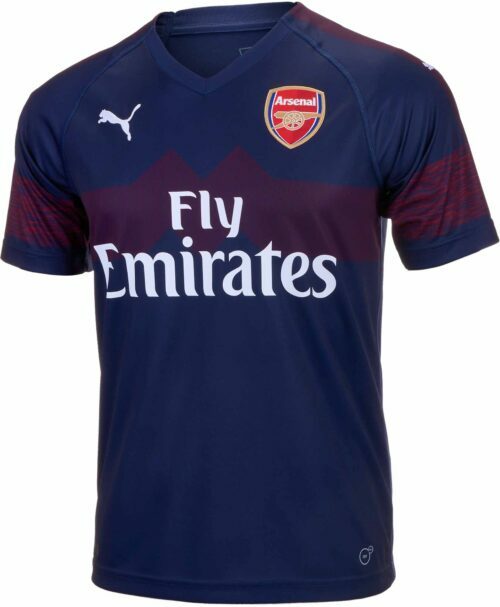 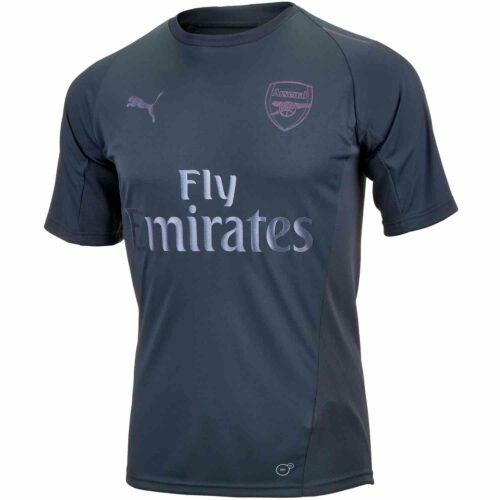 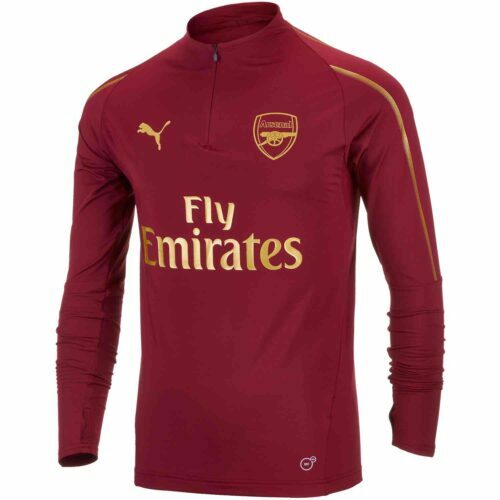 Get your favorite player’s Arsenal Jersey including Mesut Ozil Jerseys, authentic Puma Arsenal Long Sleeve Jerseys and many more…SoccerPro, your authority on any and everything Arsenal! 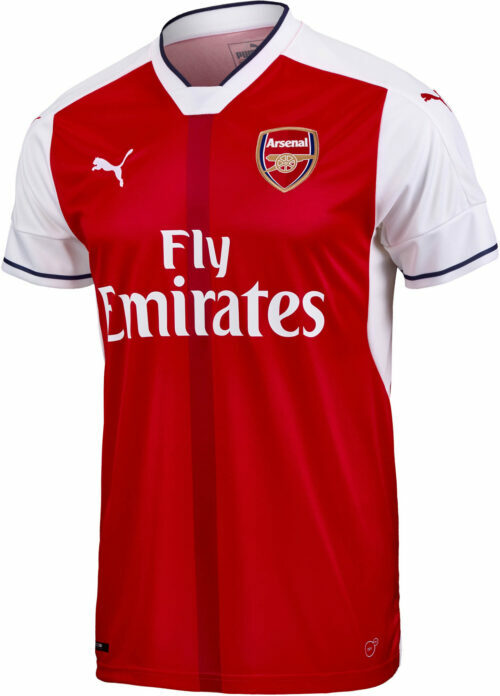 Be sure to check out the latest and most in-depth Arsenal gist at our Arsenal blog in the Center Circle!